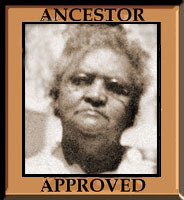 Reading the post Freedom’s faces on the blog Scuffalong:Genealogy, reminded me of a post I did several years ago about my enslaved ancestors who were born into slavery and lived to be free. 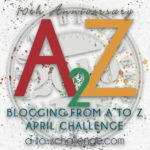 I am reposting it today, as I take a one day break from following the life of formerly enslaved Thomas Allen and his friends during the A to Z Challenge. I have no photographs of my great grandparents William Graham who was born about 1851 or his wife Mary Jackson Graham born about 1856. Both were born in Alabama and died dates unknown. William Graham was a farmer. They were my grandfather Mershell C. Graham’s parents. 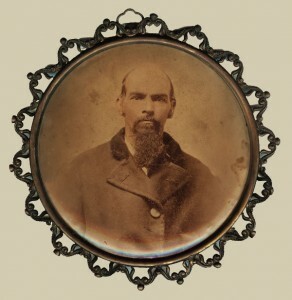 You read more about him here William Graham, Alabama. They were both born in slavery and lived most of their lives as slaves but they lived to see freedom and to see their children free. 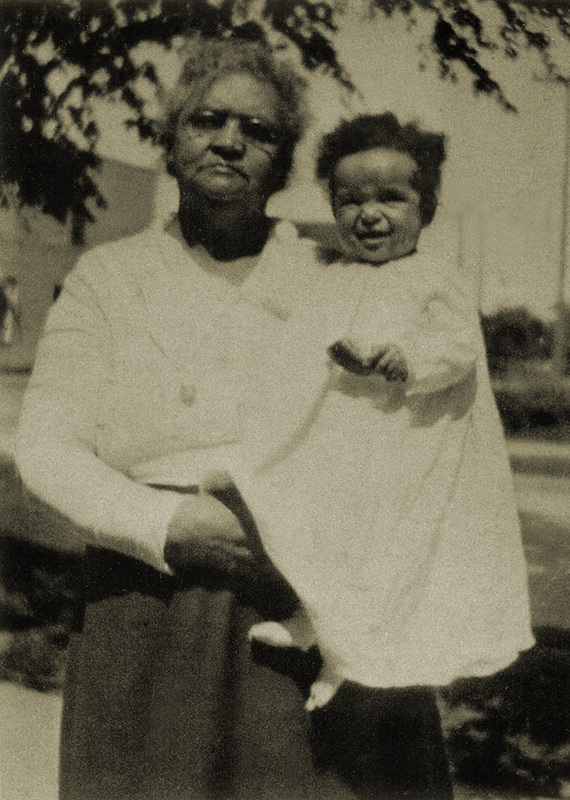 You can read more about them here Timelines – Frank and Juda Cleage. I do not have photographs of my great grandmother Anna Allen Reed who was born about 1849 in Lebanon, Kentucky and died in 1911 in Indianapolis, Indiana. She was my grandmother Pearl’s mother. You can read about her here – Anna Allen Reed. 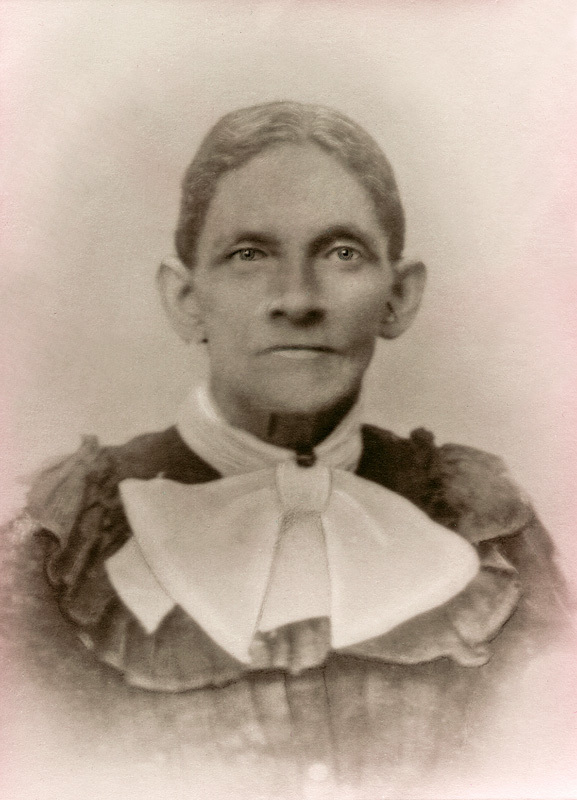 Anna’s mother Clara, my great great grandmother, was born about 1829 in Kentucky and died after 1880 in Lebanon, Marion County Kentucky. You can read about her at Clara Hoskins Green, Thomas’ Mother You can see some of their descendents here My Father’s Mother’s People. Kristin, these are amazing pictures. What a treasure! Thanks for sharing! I appreciate your diligence in this endeavor. It’s nice to know about the history of the family. Thanks for visiting and commenting Mavis! 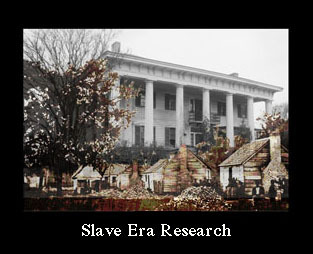 Although slavery was taught in school history classes almost every year for me, it still seems like science fiction. How could people do that to other people? Seeing actual names in posts like this makes it more real. That is why I do this – to bring those unnamed and unremembered people to life. I think it is marvellousyou remember these people and bring them to life. I too am saddened that people could enslave others. Just read Dock’s story — wow. “The tracking dogs came and he could feel their breath as they walked over him, but they didn’t find him because of the onion odor.” He had to have laid there holding his breath. Unbelievable. It is hard to believe, but there is a grain of truth there. And that’s how my cousin’s mother – Dock’s grandaughter – told it. So moving to read this post and see those wonderful photographs. Thanks so much for re-posting it!